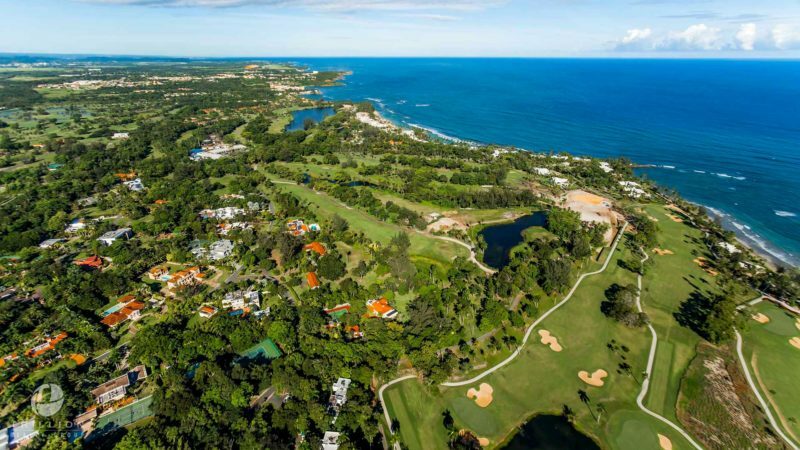 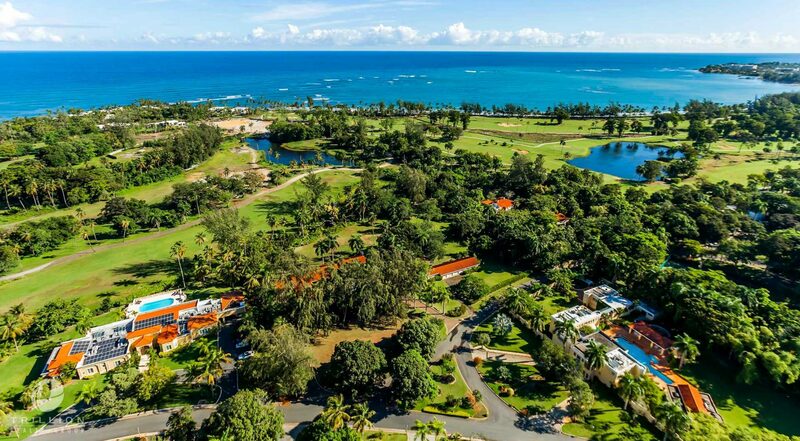 “Sea, sand, sun and serenity” – Laurance Rockefeller’s vision for Dorado Beach. 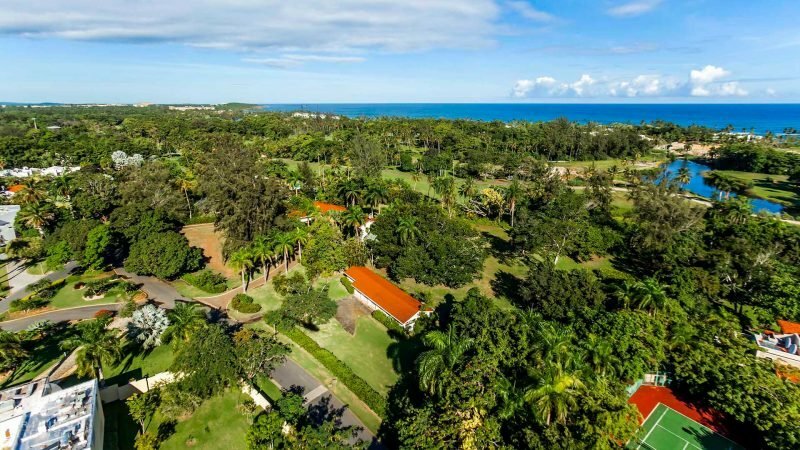 His lifelong love of the environment left his mark in this extraordinary lot where he built his home. 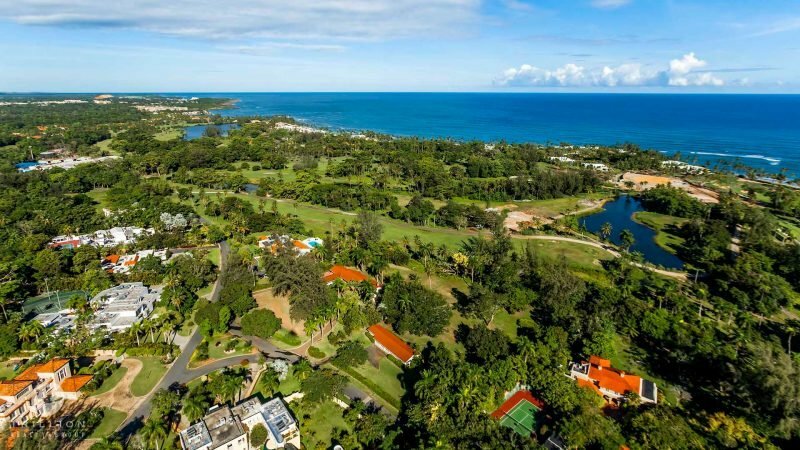 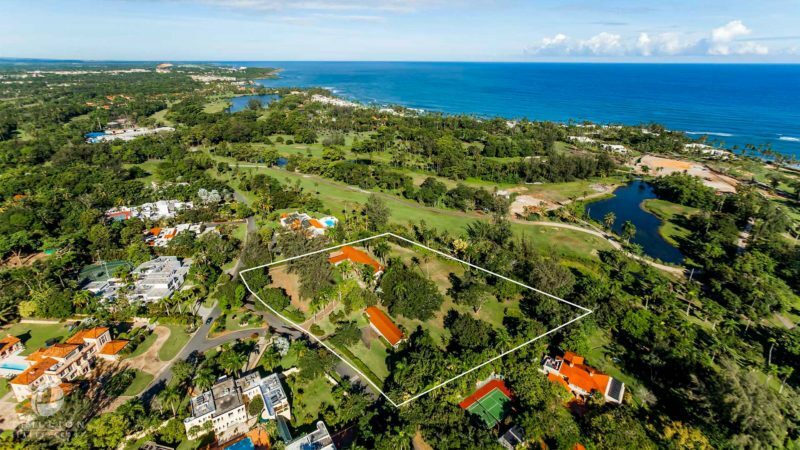 Located on one of the most coveted stretches of beach in the Caribbean, with its powdery white sand, turquoise waters, offering unparalleled views to the West and East golf courses, it is possibly the finest within the Caribbean. 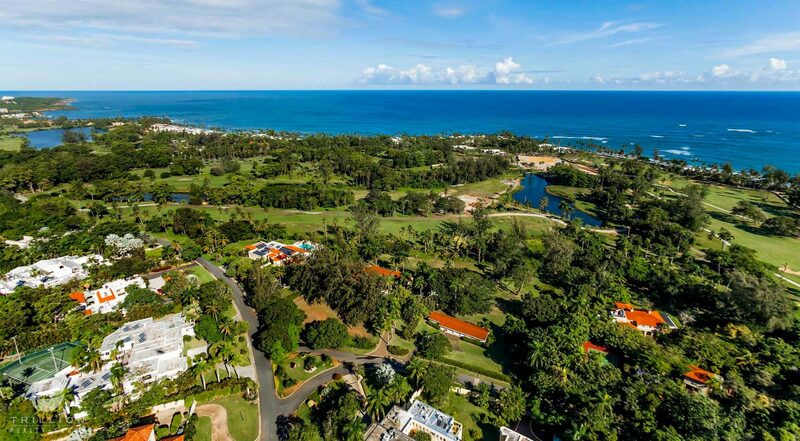 An exciting opportunity to build a dream home in an unrivaled location and prestigious neighborhood where you can enjoy complete escapism. 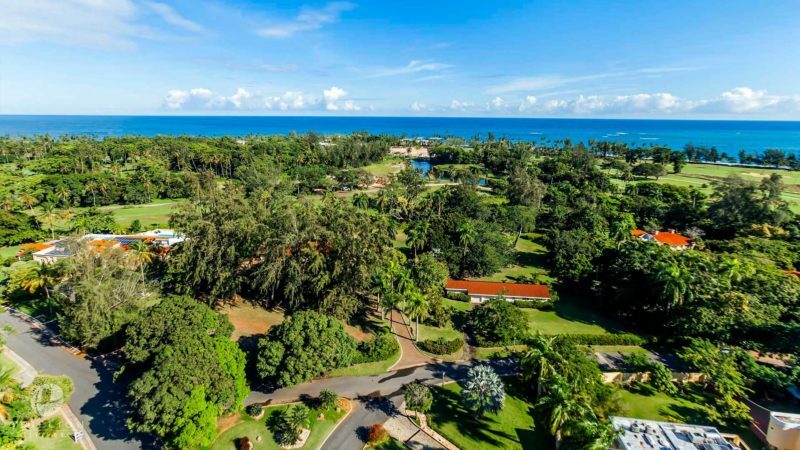 Beyond its extraordinary natural beauty it is the residents who have created the special sense of majestic retreat and epitome of understated elegance at Dorado Beach Eco-Resort.